Home/Knowledge Base/Web Hosting/How to do a remote MySQL? How to do a remote MySQL? Remote MySQL allows a certain domain name or IP address to connect to the database remotely by adding the domain name or IP to the access host. Before connecting to MySQL from your machine using your third party application, you will need to add your network IP address to allow remote MySQL connection. Please follow the steps below. Step 2. 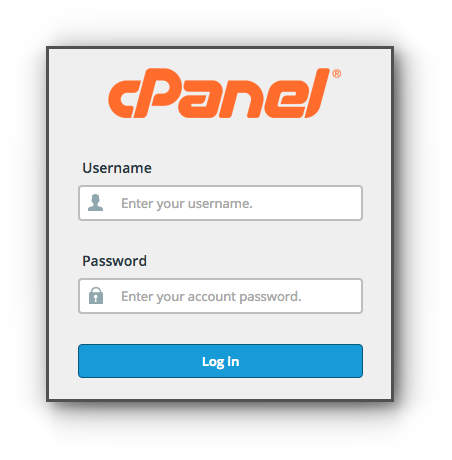 Click on Remote MySQL® under Databases panel. Step 3. In the Remote MySQL® page, type in the domain name or IP address in the Add Access Host field. Step 4. Click on Add Host button.